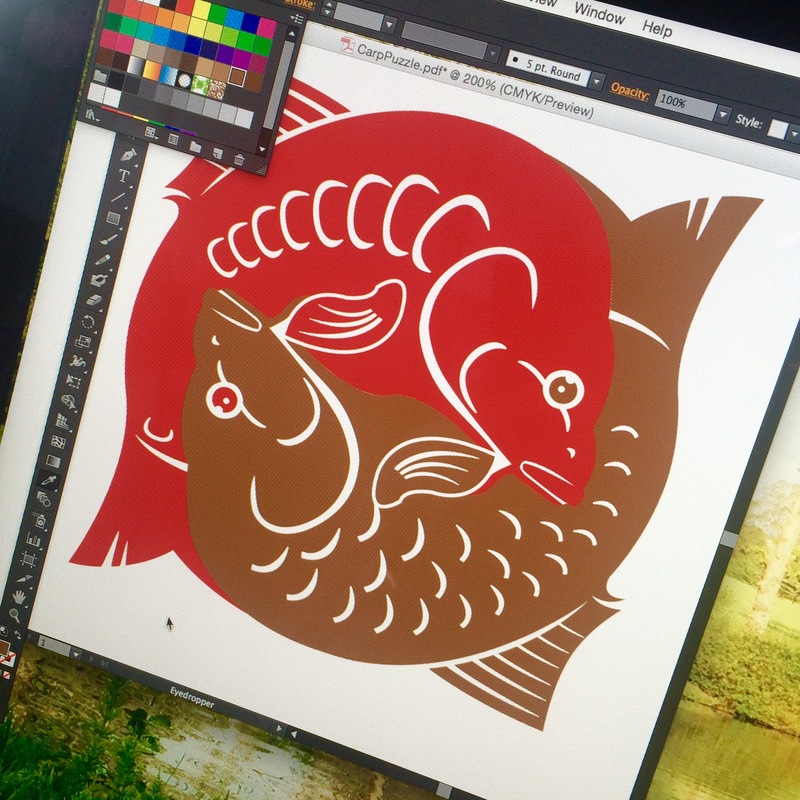 Changing the carppuzzle logo colours to reflect the Autumn got me thinking. Is it better to feed and bait up with fishmeal or cereal/seed/nut based boilies during the Autumn months? Being a novice and having read various articles there seems to be generally two schools of thought, low protein in the colder conditions is easier for the carp to digest as they are less active; OR it does not matter, a quality bait will always get eaten it’s just about how much you pile in. But I don’t think (and I’m sure you will agree) it is that clear cut. All baits will have egg protein, but milk/nuts/cereal based boilies will also contains protein, some to a high degree, eg Sticky Manilla, with its super special proprietary peanut extract. And of course fishmeal will contain protein but much more of it – 75% more by volume for arguments sake. So, here’s the maths; 1kg of the former with 20% protein by volume i.e. 200g, would be 375g of protein (75% increase) of the latter and equate to 0.57kg of boilies. So, if we’re using 18mm, at approximately 100 boilies per kg we’d only chuck in 57 fishmeal boilies to a packet of milk/nut/cereal, little more than half a packet. So with fishmeal there is less food (ie boilies) in the lake and perhaps the fish feed over a shorter time and drift off once the boilies are gone compared to the other non fishmeal boilies. Therefore a non fishmeal boilie will potentially hold the carps attention for longer. Having said that, if the fish like it they will eat it regardless of the quality/quantity [of protein] and it is down to us carpers to maximise catching in this feeding phase during the session. But there is always an edge to be found, hence people chop and change in the colder months, think particles and naturals – but that’s another blog. Sticking to boilies, one edge I’m going to explore is independent small batch produces. I’m not ready for home production yet! But I’m thinking don’t go local, go further afield. I’m in the South so a Northern supplier might give me the edge as the bait may not have been seen on the lake, as opposed to the usual tackle shop suspects and local manufacturers. Having said that, it could be problematic introducing a new bait to a water and turn the fish onto the boilies in the colder weather, but then it could well lay the foundations for a successful Spring campaign! So I’m back to which type and percentage of protein in my small batch boilie to use. I’m starting to go around in circles and beginning think I’m making a right meal out of this blog. As with so much in carp fishing confidence is key – if your bait is catching stick with it regardless of the season and leave the maths at school!